Over the years I’ve met a lot of people working for accessibility, equality, and inclusion. Most are either disabled or have a close connection to disability. To say that everyone is so friendly and nice sounds insincere sometimes. But it’s so true in this community. Even when funding or market share matters, everyone still helps everyone. I suppose that’s what you get with a social mission? Who knows. After the success of my first podcast with Sarah Storey, I was less worried about getting guests. Thankfully. Anxiety and stress are never worth it anyway. However I wasn’t sure who to invite on the show for episode 2. 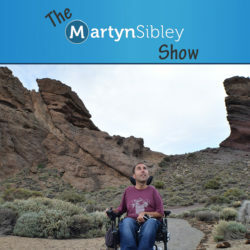 I started thinking about the issues disabled people face at the moment. One huge area is employment. It signifies our value to society. Our contribution. Plus employment underpins our financial independence too. * Side note. We all know that not everyone can work. That’s cool. Other episodes will address this point. But for those who can work, but face discrimination, this fight is important. Not divisive. I’d read a great book about 9 disabled leaders last summer called Defying Disability. One of the people in the book was Phil Friend. Currently chair of Rica, and a notorious disabled entrepreneur. Having been so inspired by him, I reached out afterwards and Phil agreed to speak to me by phone. Over a few months we spoke a few times. I’ve been motoring with my content creation, community building, and social impact. However I had so many unanswered questions on funding and business. Projects cost money for technology, people, and so on. Phil was unbelievably helpful. So I figured why not get Phil and his motivating, kind, and helpful nature out there. As a podcast guest I could ask him other questions, relevant for you. The listeners. Plus I’d probably learn a whole load more myself. Which I did. In this episode you can hear how Phil went from ‘special school’, to being a social worker, to supporting big businesses to be inclusive. As a result disabled people have been able to consume more products and services. As well as get jobs at these big companies. Sometimes in life we get jealous or resent success. A very strange trait. Particularly when money is involved. The fact Phil ran a successful business and earned good money never provokes negativity. He changed the world for the better. He worked hard. He was rewarded well too. This is the dream for everyone surely? Disabled or not. Phil pulls no punches that his biggest asset was his difference. Being disabled offered him unique opportunities. For business, career and lifestyle. To me that’s very powerful. Our differences are our assets! Be proud. Be open. Be yourself. Be fulfilled. 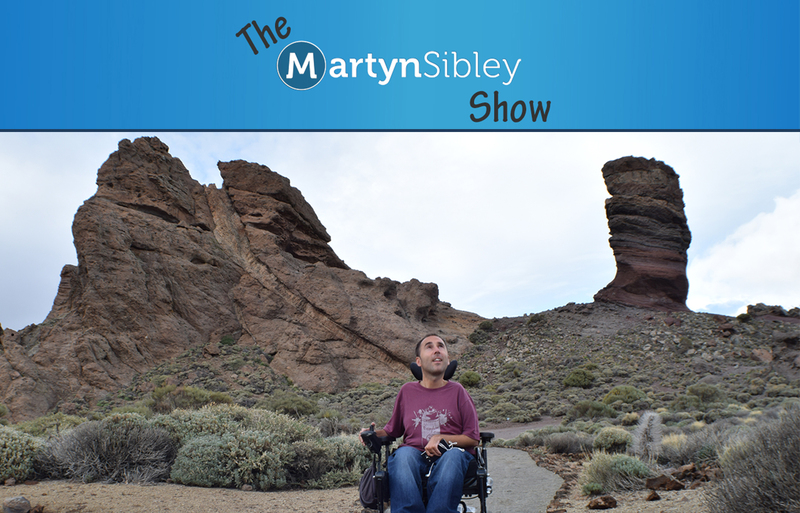 Click here to listen to Phil Friend on The Martyn Sibley Show.